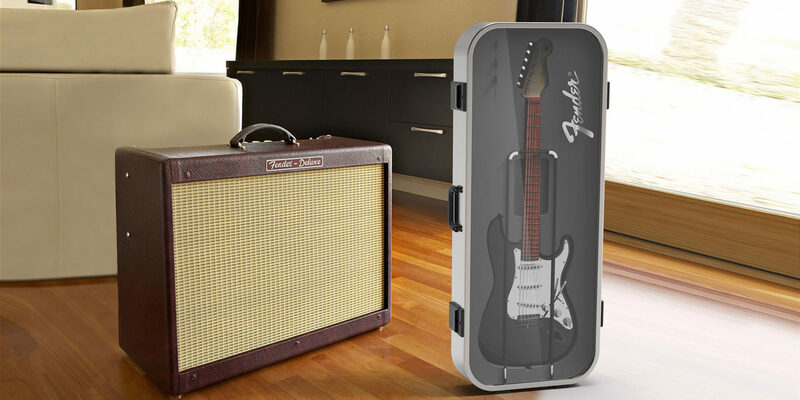 C 2rough is a unique guitar case that lets players showcase the beauty of their guitars when they carry it or leave them in a corner. The case could be made out of Aluminum, wood or plastic with PMMA (clear Acrylic) window. The guitar sits in a soft foam and rubber (elastic band) fixed in its position.